A TAILORED/PERSONALISED COURSE FOR ALL STUDENTS (Years 5 & 6 to Year 12 VCE). I am currently working with Ming Lian (50 raw, Specialist Maths 3/4 2014) at Artin Education, a specialised tuition business focused solely on Mathematics and English for years 10 to 12. 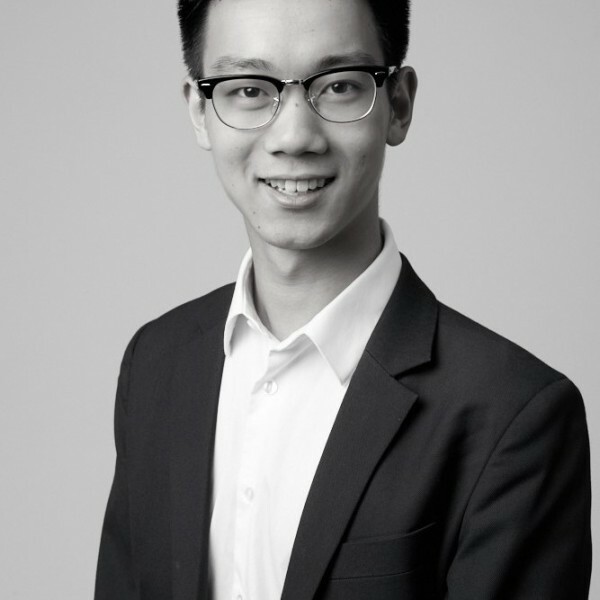 **I am currently working with Ming Lian (50 raw, Specialist Maths 3/4 2014) at Artin Education, a specialised tuition business focused solely on Mathematics and English for years 10 to 12. We have an established syllabus which we have both been using with excellent results for the past 4 years. English is arguably the most crucial subject in Australia, as its influence on us is felt well beyond high school and university. Ensuring we have a firm grasp over the English language is critical to future career success. Maintaining my writing and reading skills throughout university after having a strong foundation set up in high school (English 3/4: 50/50) has meant a very smooth career progression for me personally, and this is something I hope to pass onto my students - understanding that English isn't just writing essays for high school, but a life skill for the long-term. That is something I seek to embody in all the students I have taught over the years. For all my students, I go through an accelerated English program to master the basics of English 3/4, which I have created my own personalised syllabus for. I cover the three pillars of English 3/4 essay writing (namely Text Response, Comparative and Language Analysis) in four weeks, and spend the remaining time refining one's writing and going through writing styles and techniques to help students find their own, distinct writing style. I currently only take four students maximum per year (to ensure my capacity is not spread too thin), at maximum in groups of 5, and my fee ($60 per hour for individual students, $40 per hour for groups) includes one marked essay per week, to ensure students remain consistently writing and taking advantage of detailed feedback. I always offer a free first consultation, followed by a free first lesson, to ensure that my teaching method, skills and experience are aligned with assisting students as effectively as possible. I am a big believer in providing meaningful and consistent homework to students to ensure they are always refining their work. Every week, I expect students to be writing one essay at least (like I did) that will be marked by me. Booking your first lesson with us is FREE, and we always make sure to have an initial consultation with students to assess abilities and skills, in order to tailor our course and (own) syllabus. To book an initial consultation (FREE) [~30 minutes] or to request a brochure/pamphlet on Artin Education, please call 0490 004 231. 1. We start with a free and complimentary initial consultation which takes approximately 30 minutes, where we assess a student’s English ability using an exclusive ability assessment course designed by Artin Education to gauge students on a spectrum of knowledge and skill, rather than simply ‘Year Levels’. 2. We provide a tailored set of initial strengths and weaknesses for the student and parents to take home, and then suggestions on a more personalised learning plan with Artin Education. 3. Students will then be assigned to attend weekly private or group lessons (depending on assessment outcome & parent/student input). 4. We use a cloud-based learning management system to ensure homework and materials are all available outside of class, and that students and parents have the ability to see how performance is improving over time. Bob has no blog post yet. Start a chat now if you have any blog post topic for Bob. How would you rate Bob?